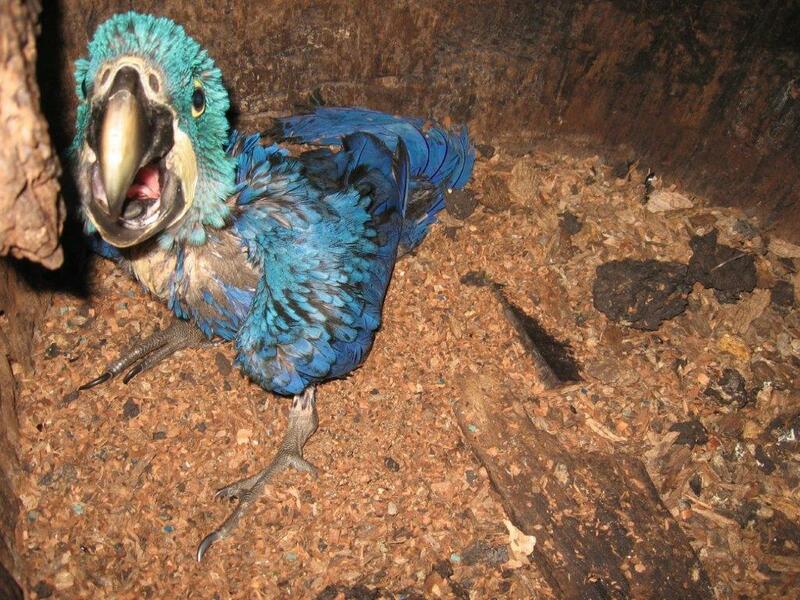 In addition to the inherent responsibilities of operating a macaw breeding facility, one must not forget where these wonderful creatures came from and the impact that removing them from the wild has had on nature. 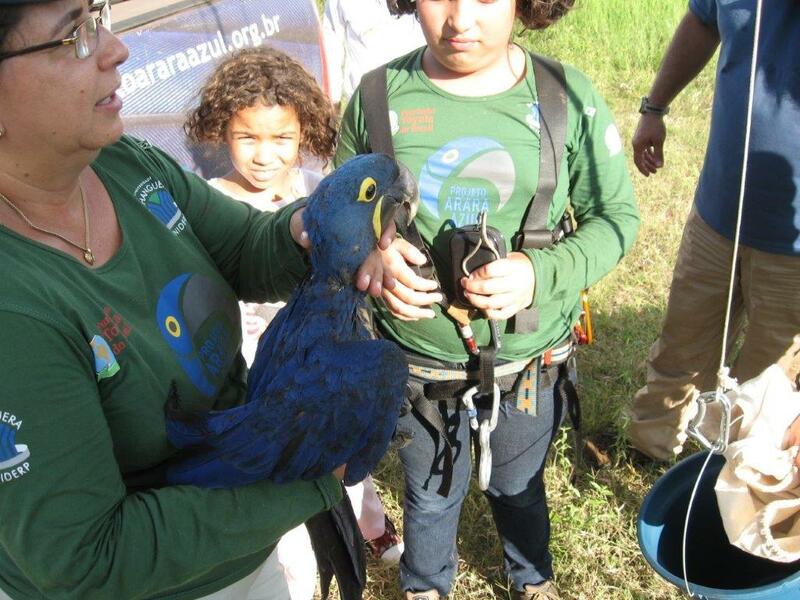 Projeto Arara Azul founded by Dr. Neiva Guedes has been instrumental in bringing the population of wild Hyacinth Macaws from the brink of extinction to one of the best recovery examples in conservation history. 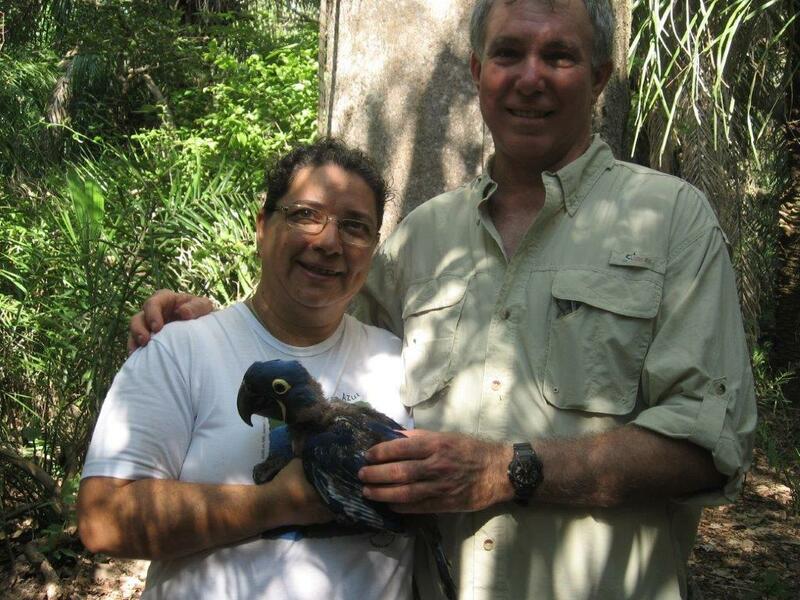 Her efforts over the past 3 decades, along with her wonderful staff of full time field biologists, partners, and students have helped offset the negative impacts of mankind by creating a conducive breeding environment out of a dismal situation for the species where harvesting for the pet trade, deforestation, and development had reduced the population from what is estimated to have been in the 10’s of thousands to less than 2000 individuals in the wild by the 1980’s. Part of the success of the program can also be attributed to her interactions with the local citizens that have shifted their perception of being receptive to allowing and engaging in illicit take and trade to helping to protect the species. 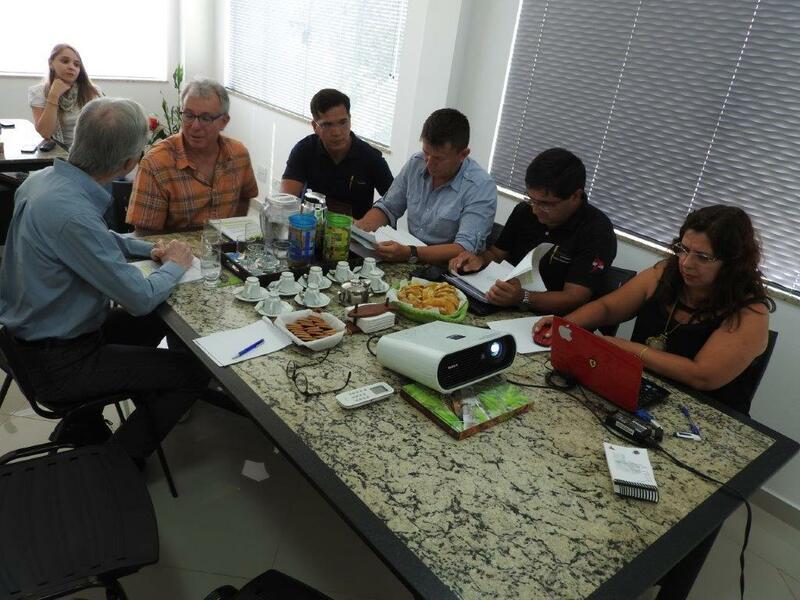 More recent accomplishments have been the extraordinary interactions between conservationists from the 3 region States, Brazil, Bolivia, and Paraguay, that have led to a working relationship with a unified effort to further the species recovery. 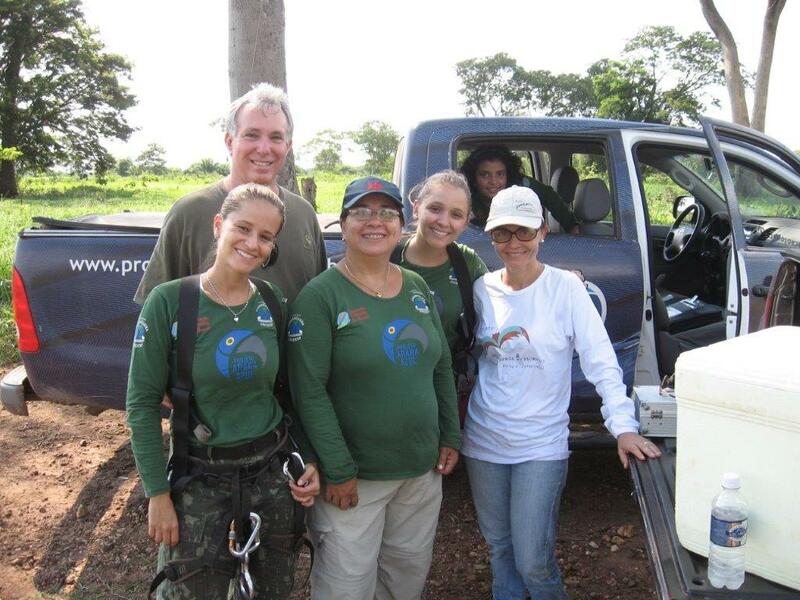 Though there are commercial sponsors that have helped finance the project over the years, private donations and ecotourism is a major factor in its continued success.